There is certainly a need for more empowering education on chemicals like glyphosate. 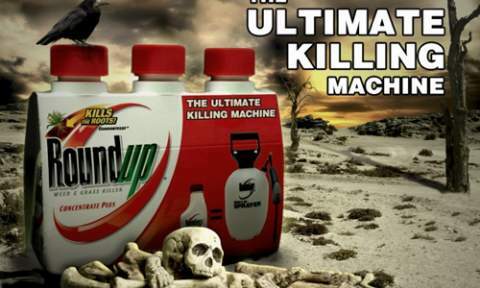 There needs to be a kind of public mass awakening that correlates Monsanto’s Roundup with skull and crossbones. If anything, Americans have the right to know how their food was produced, engineered, and poisoned, and everyone should pitch in and stop using toxic glyphosate-laced Roundup at all costs.